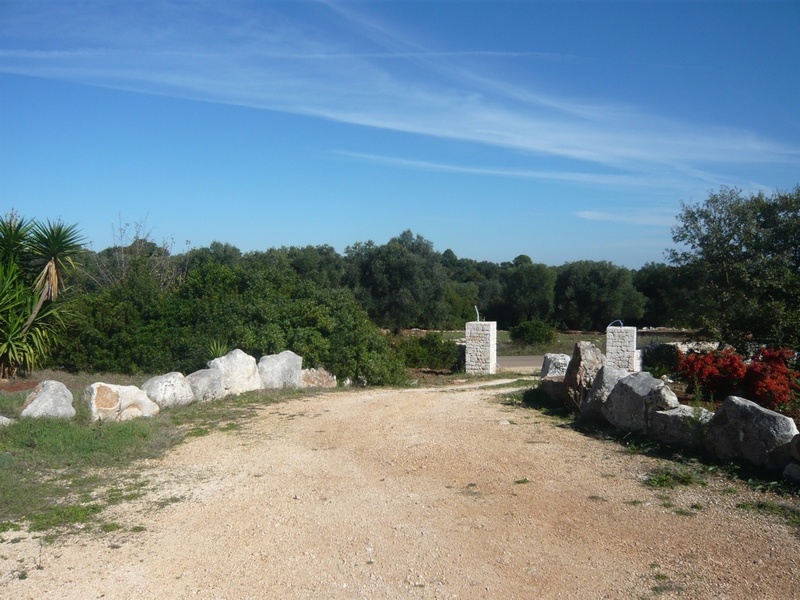 Trullo Galanti is located in an elevated position with panoramic views of the countryside approximately 3km from the historic town of Ceglie Messapica. 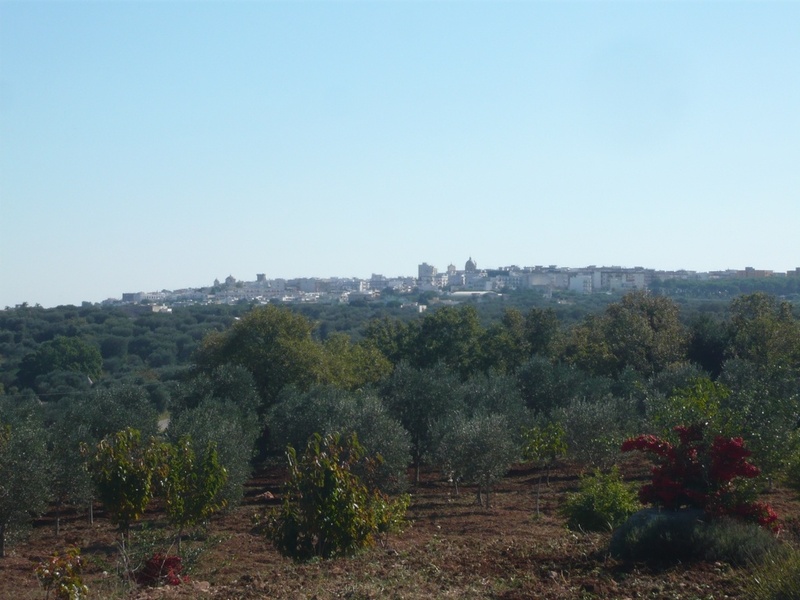 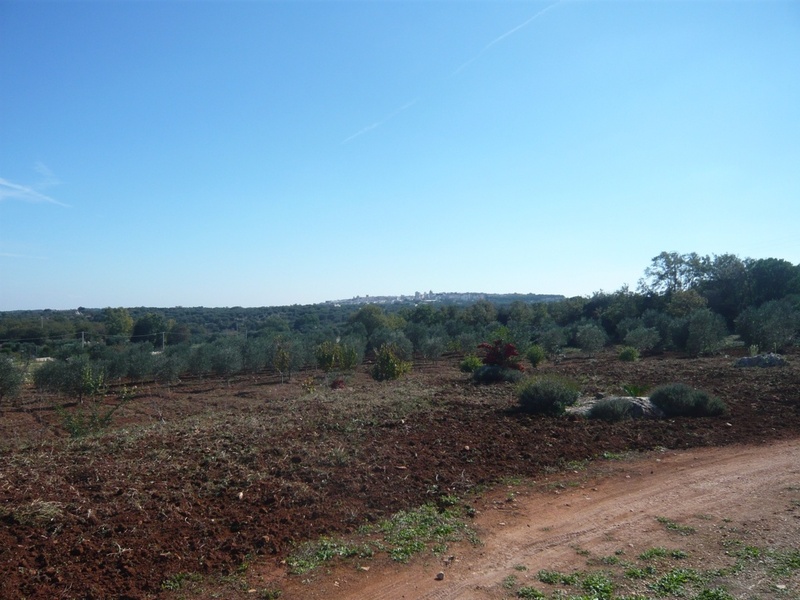 The land for sale with the trullo measures1 hectare and there are approximately 90 olive trees. 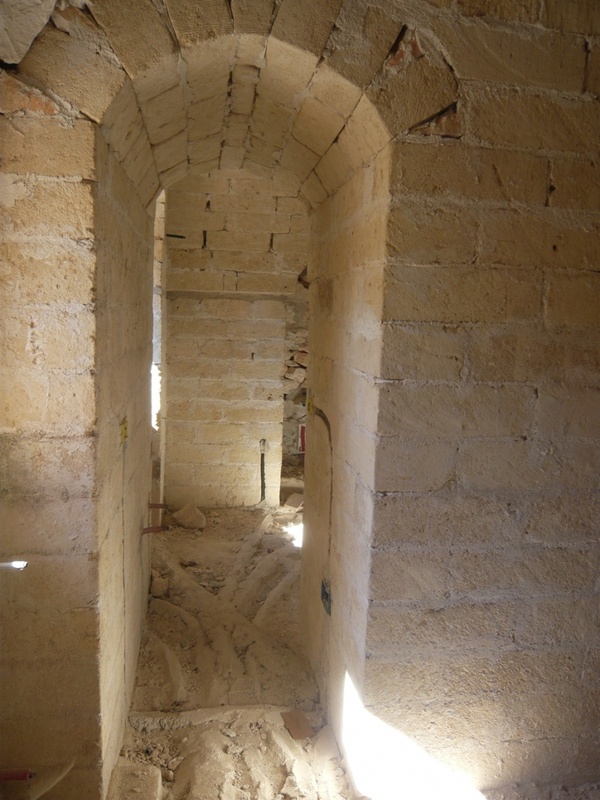 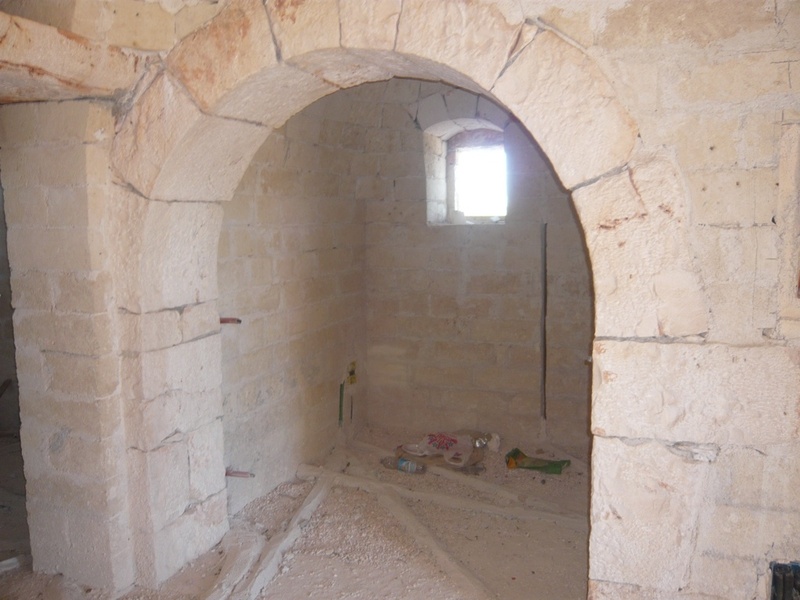 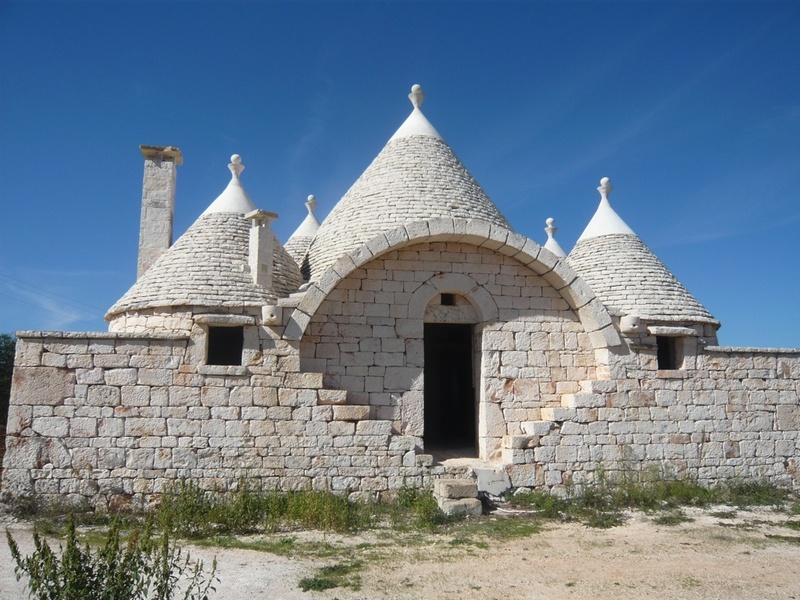 The dwelling area of the trullo measures 100sqm. 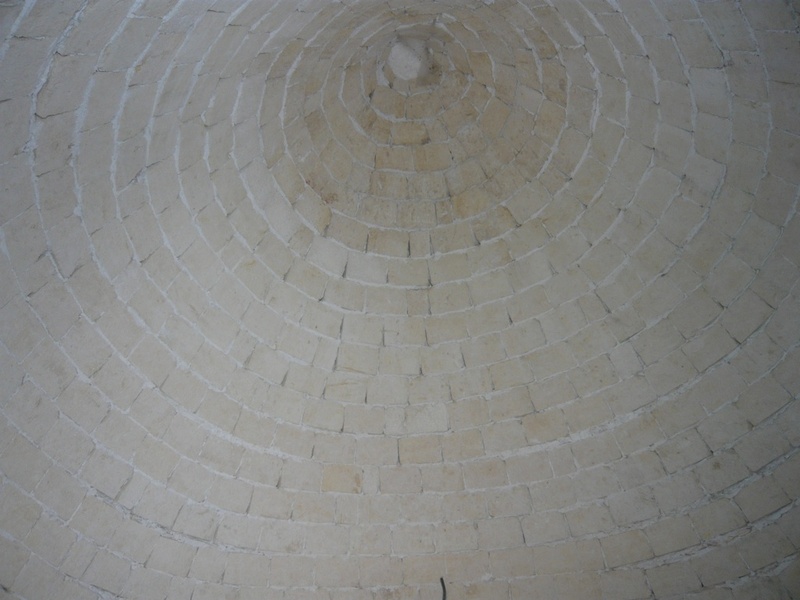 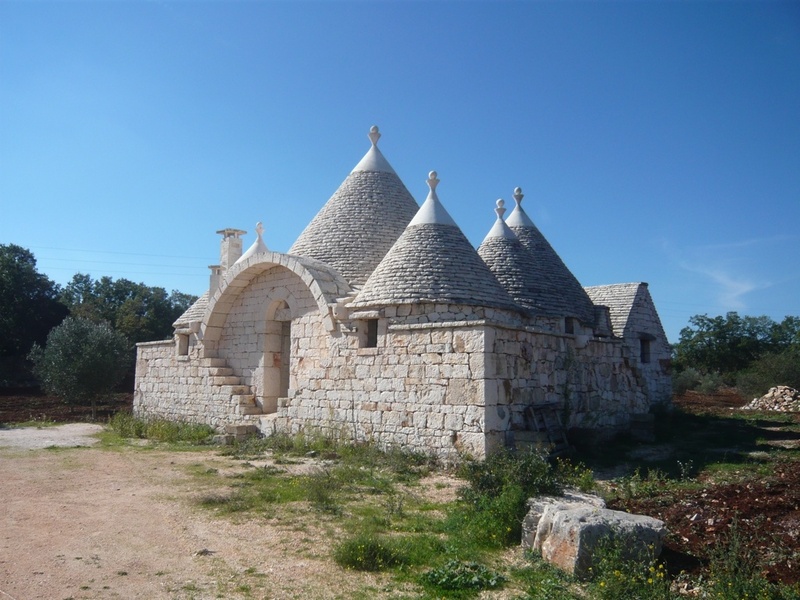 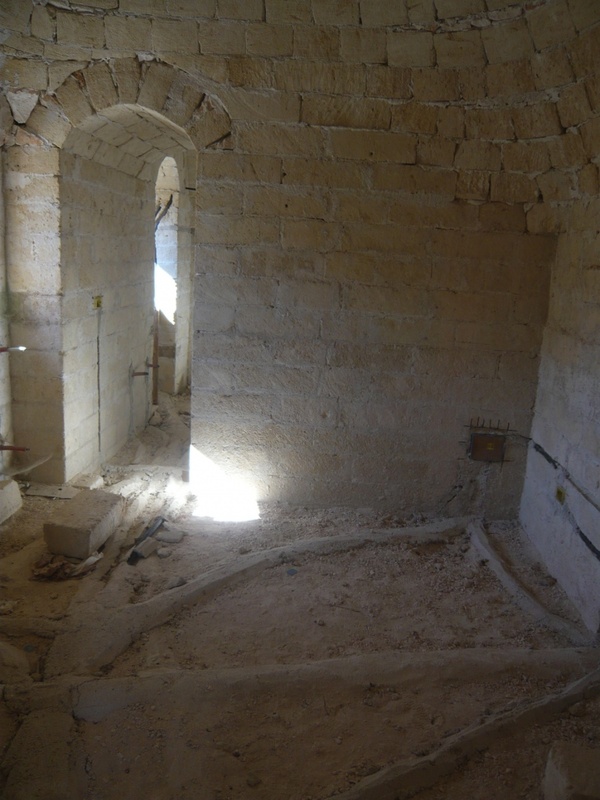 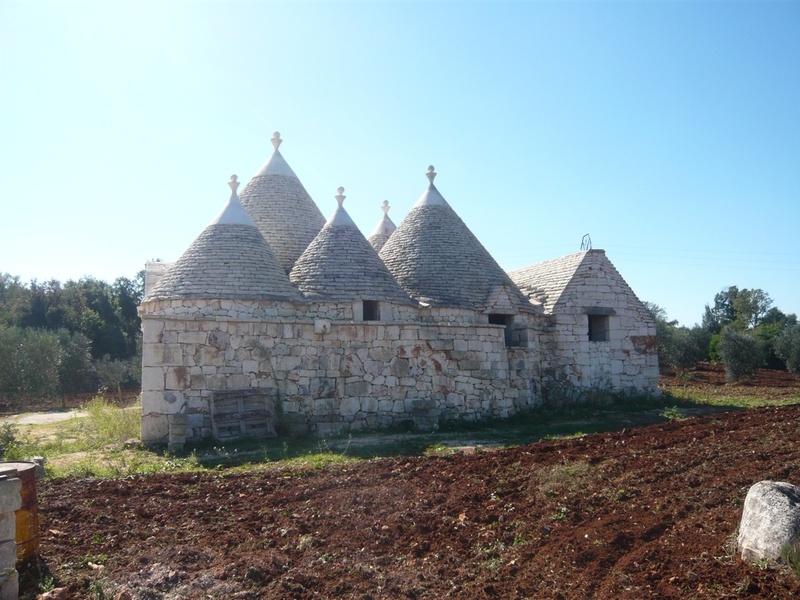 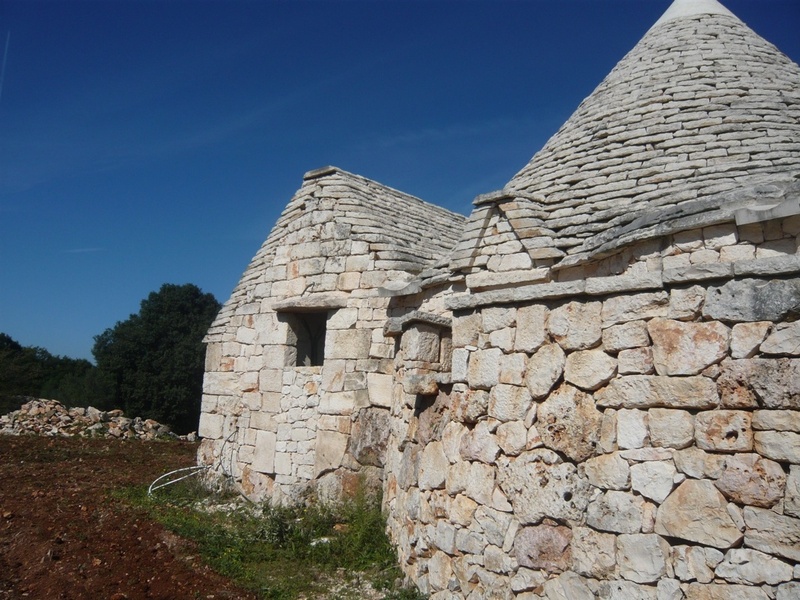 The trullo is being sold in an unfinished state. 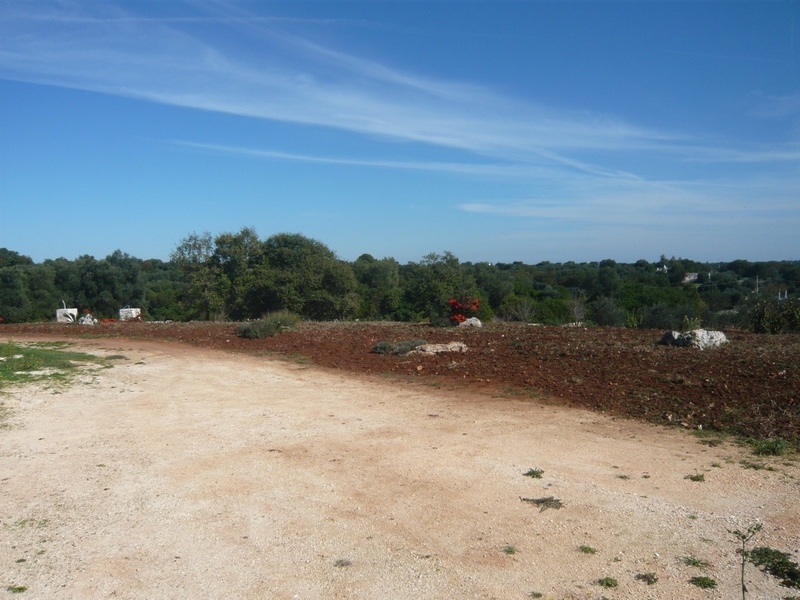 However once the project is completed a 3 bedroom, 2 bathroom property is envisaged. 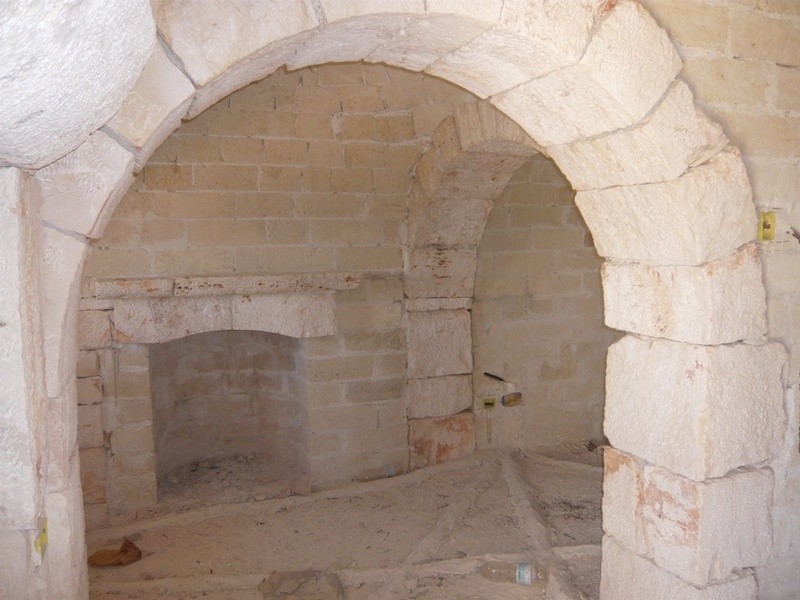 This is an opportunity to put a personal stamp on a property that has already had the major works done.